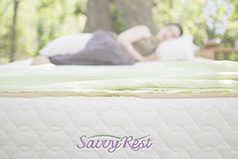 What's the Difference Between a Plush and Firm Mattress? 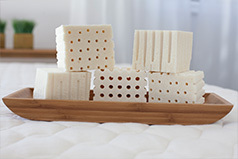 Mattress Pads vs Mattress Toppers: What's the Difference? With Olympic beach volleyball player, Lauren Fendrick.